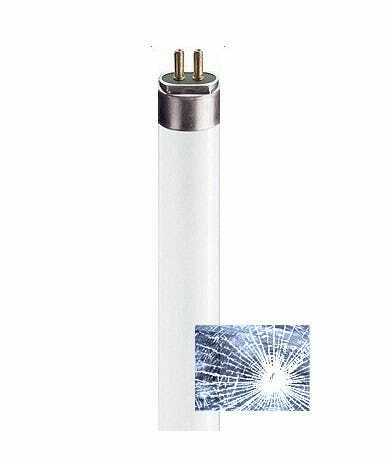 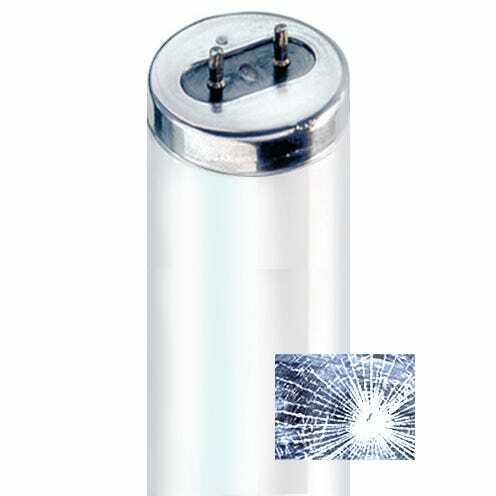 Shatterproof fluorescent tubes are normal fluorescent tubes sleeved with specialist material called PET polyethylene terephthalate or FEP fluorinated ethylene propylene ethylene propylene. 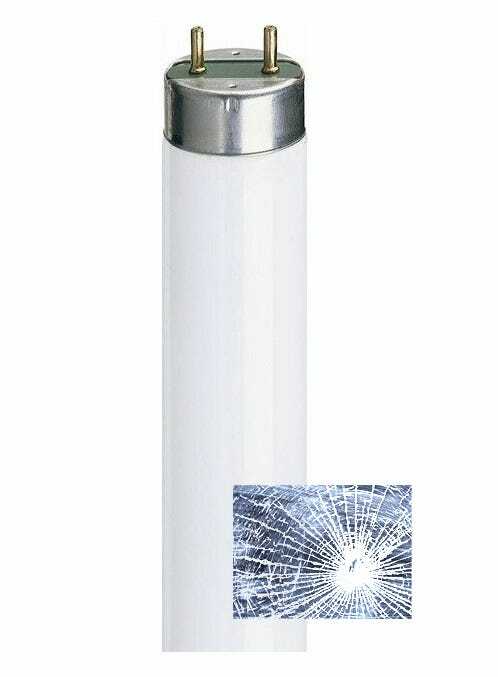 These are two types of material used within industries that require cover safe lighting in order to prevent the tubes from shattering. 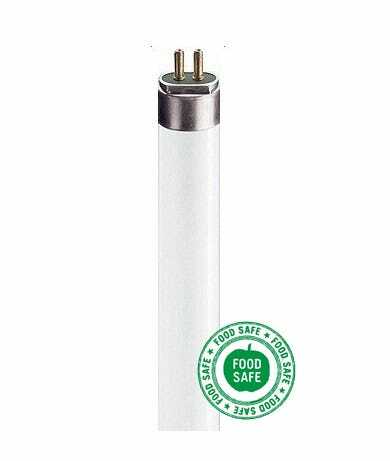 FEP is the more commonly used type within the food industry as the plastic used is deemed to be safe around food. 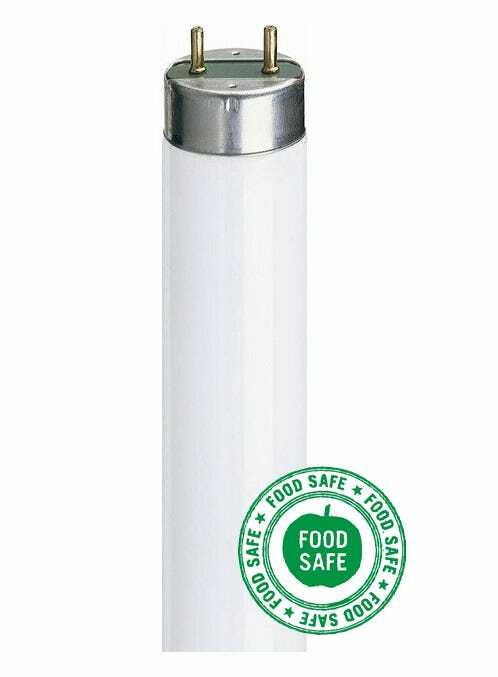 PET is used for general safety purposes used in other industries where food environments are not present.